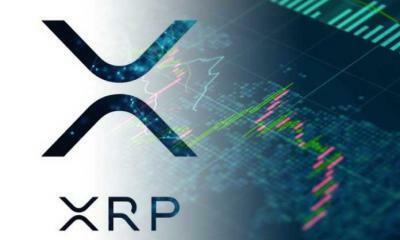 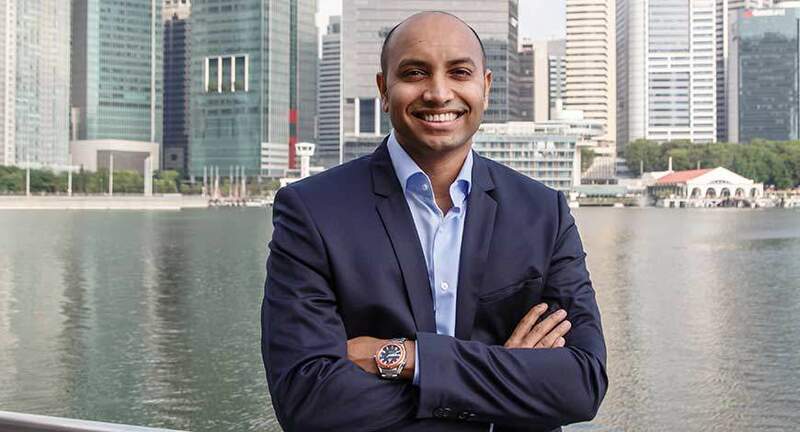 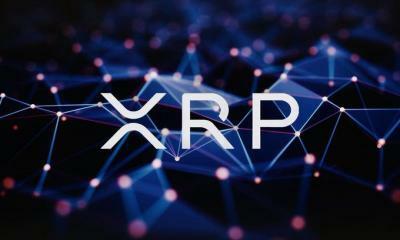 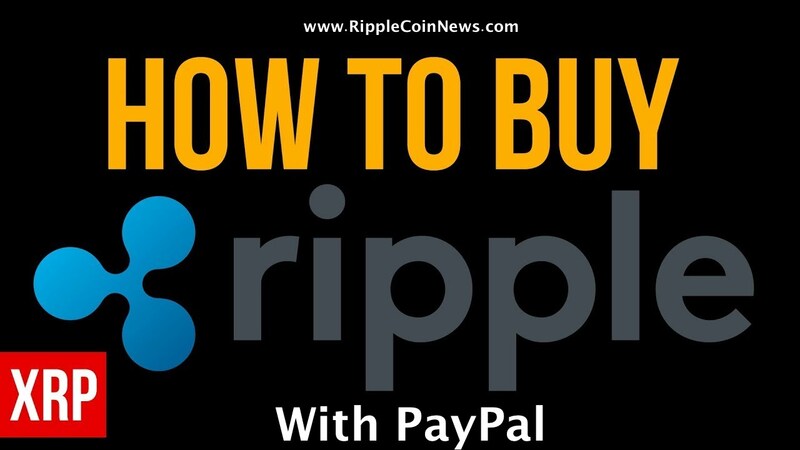 In a ‘Ripple Drop episode’ video released by Ripple on Jan 31, 2019, InstaRem CEO, Prajit Nanu says that RippleNet is enabling payment transfer as fast as domestic payment. 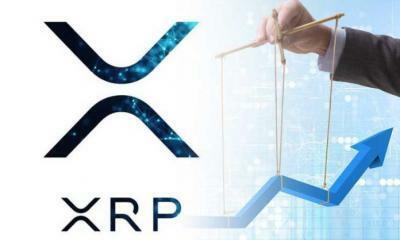 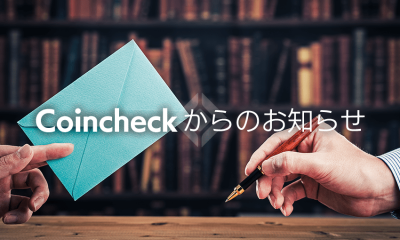 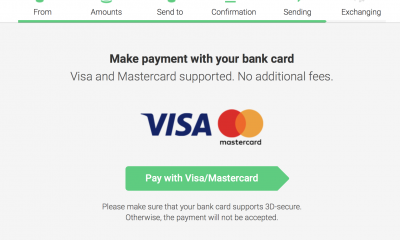 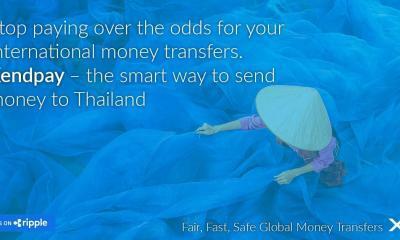 Cross border payment through RippleNet has become the hot topic these days. 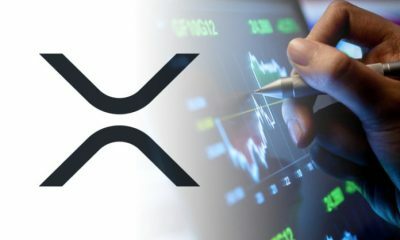 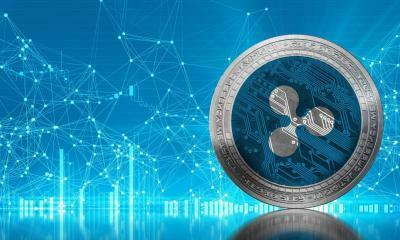 Indeed Ripple is successively driving the future of international remittance by enabling banks and financial institutions to adopt its underlying technology. 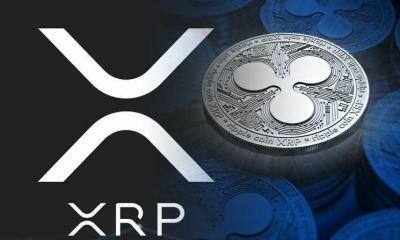 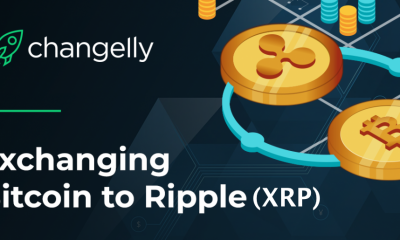 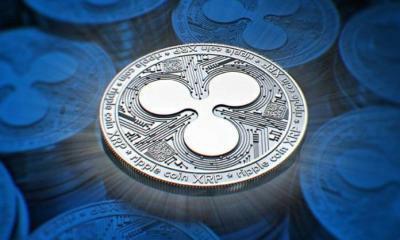 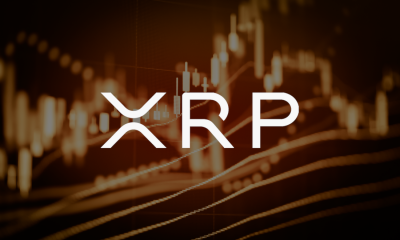 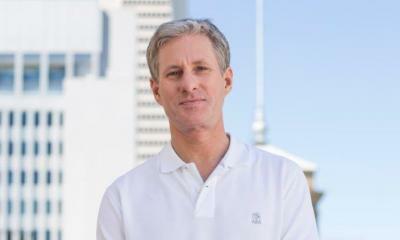 Jim Chauncey-Kelly Talks about the open roles that Ripple is stepping ahead to fill globally.